Bamboo is a remarkable plant that grows faster than any other plant on earth. 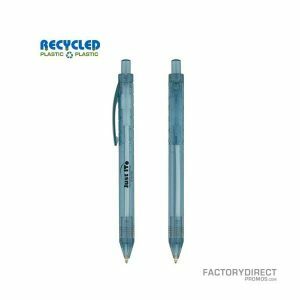 Using this renewable resource to market your brand shows that your company cares about the environment and is acting in an environmentally responsible manner when selecting promotional gear. Customize our sleek bamboo barrel pens with your company’s logo to hand out at conventions or to give to employees or customers. 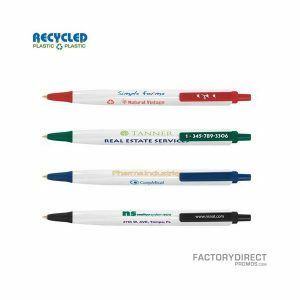 Factory Direct Promos is an industry leader in custom promotional products and we can help you design the perfect item to get your brand noticed.